You could say a lot about Mr. Twin Sister, but no one can dispute that they know how to write a pop song with a great bass line. And that's not all they can do. There’s a sense that the band is inquisitively exploring the far reaches of the album’s fluid spaces right alongside the listener, and this feeling is strengthened by unusually revealing lyrics that speak to a growth that’s both personal and artistic. Mr Twin Sister sounds flawless, and the fact that they co-produced the album and put it out on their own label aligns with a lyrical streak of independence that runs throughout. 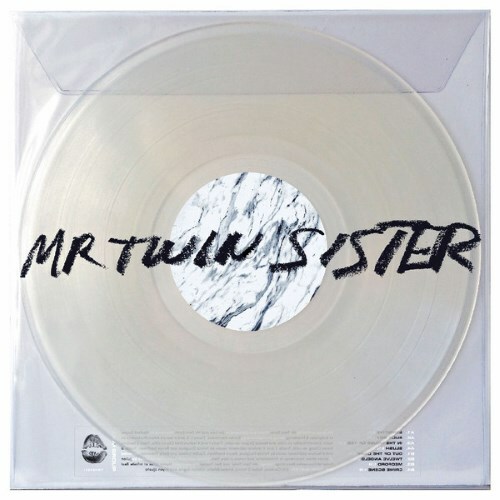 Mr Twin Sister gets much of its mileage because the band has grown in two ways: in Estella’s thematic awakenings and in a newly balanced unity after the varied In Heaven. It’s an evocative listen, though they can’t quite break the compulsion to play around with passing fads. Though divergent into the dancey, electronic side of indie pop, a big change-up from the guitar-additive dream-pop, Mr Twin Sister thrives. The electro, chill-wave vibes don't hurt, in face actually lend to the darkly introspective lyrics that made the last album so lasting. 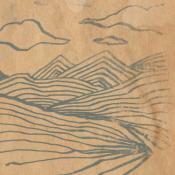 The name change signifies a slightly new direction, and it leads to the band's best work yet. Everyone should be talking about this album. If the creatures from Where the Wild Things Are were real, they would be in Mr Twin Sister. It is a good good time. Purchasing Mr Twin Sister from Amazon helps support Album of the Year. Or consider a donation?